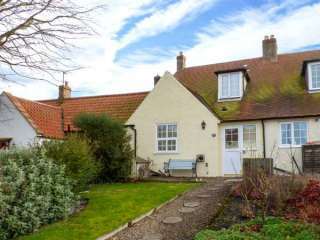 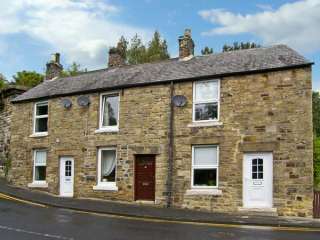 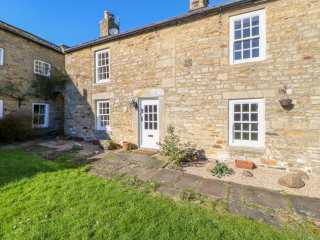 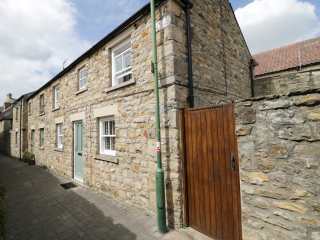 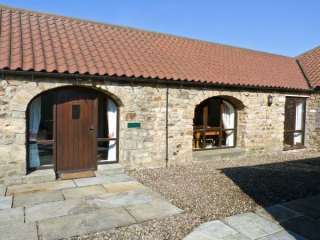 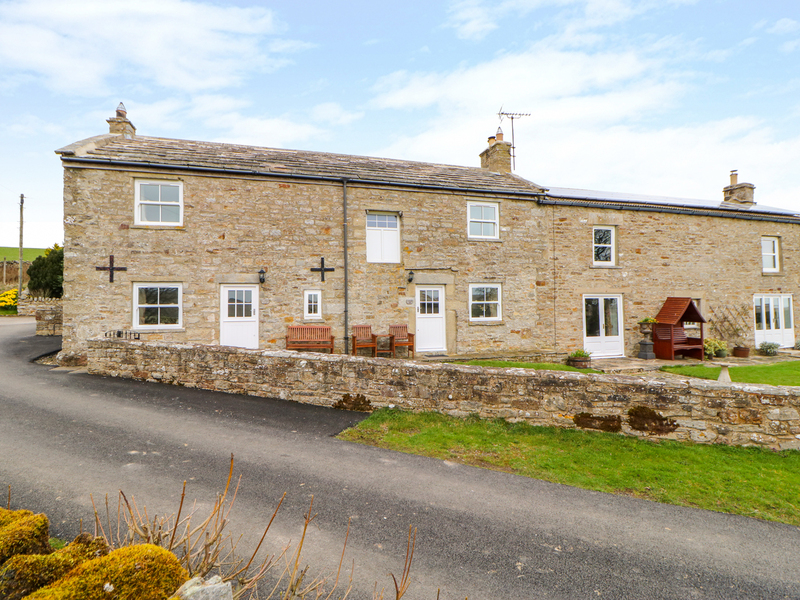 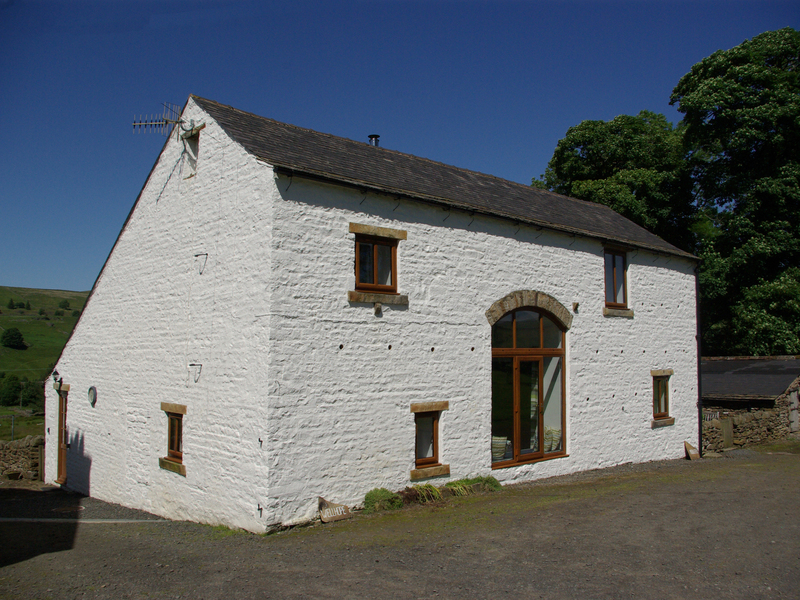 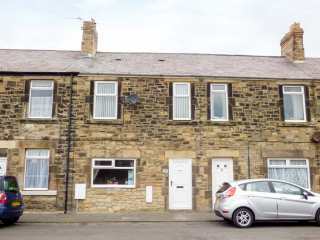 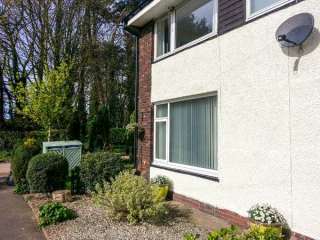 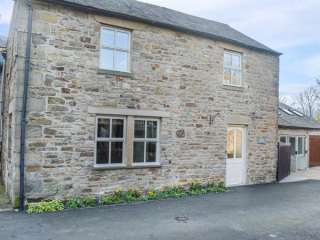 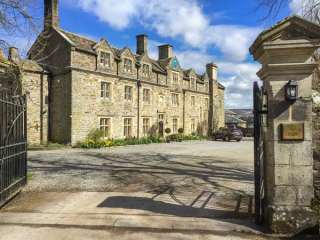 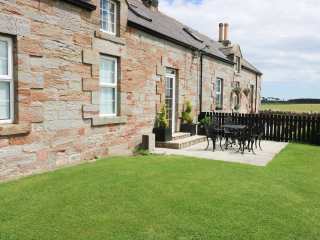 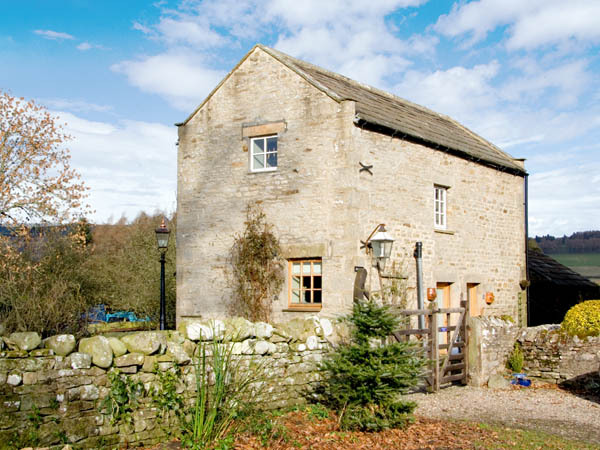 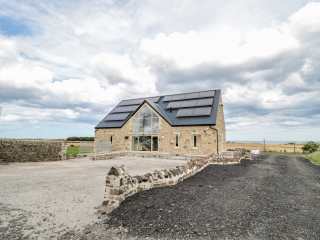 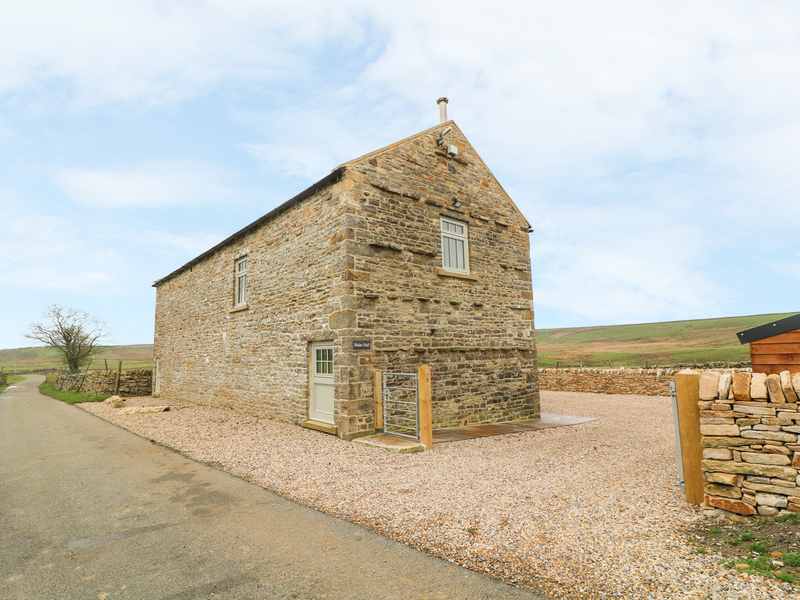 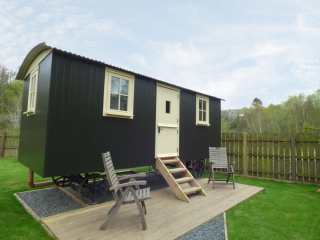 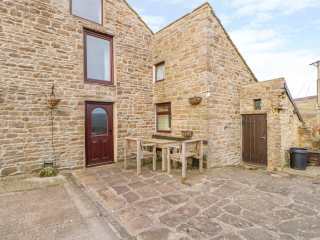 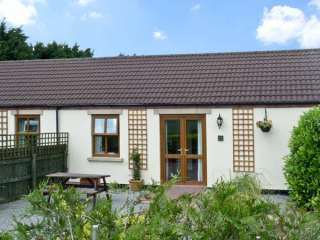 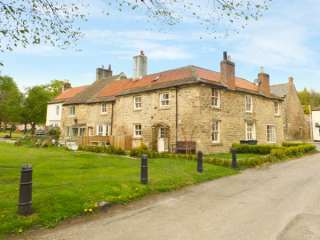 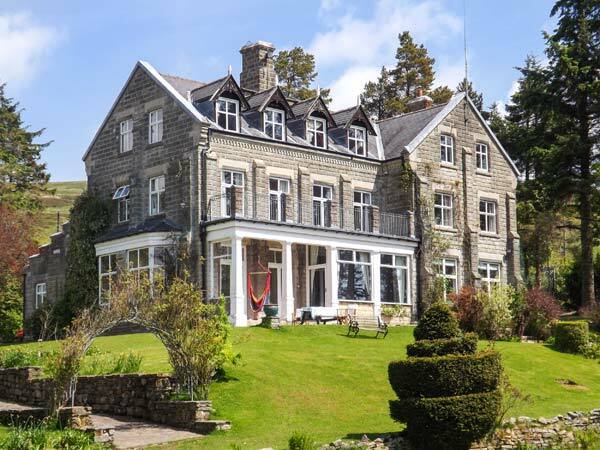 Found 500 holiday cottages in Northumberland / County Durham. 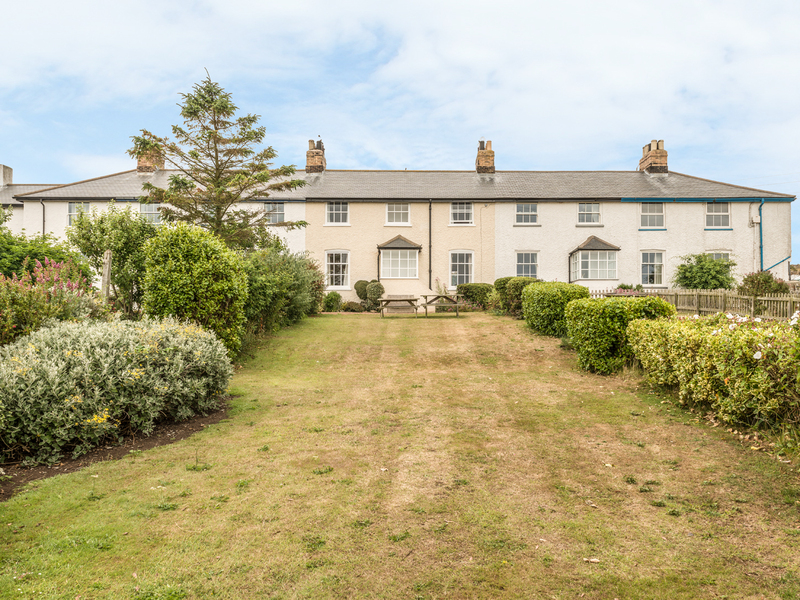 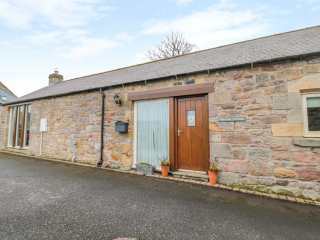 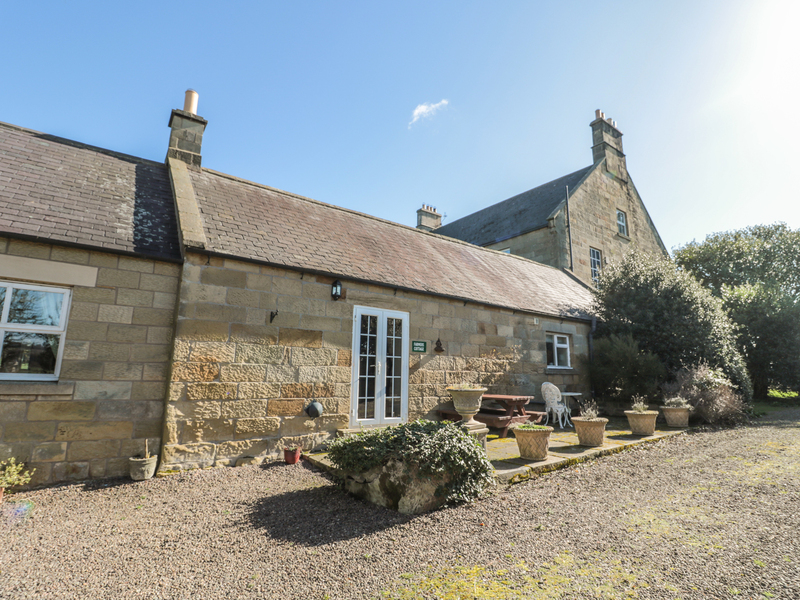 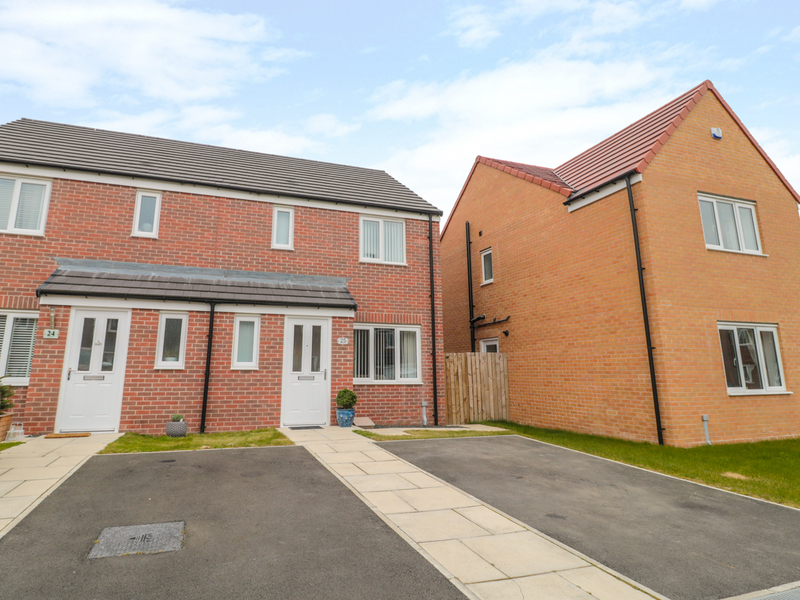 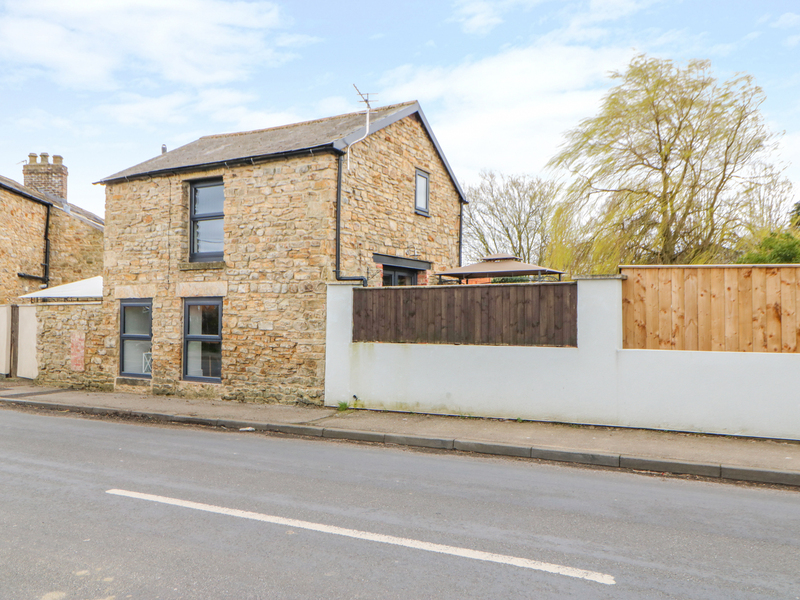 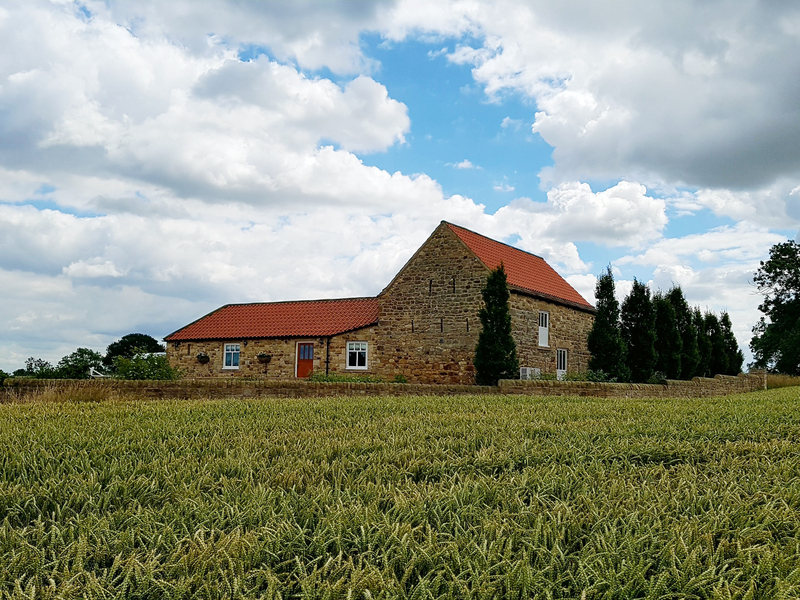 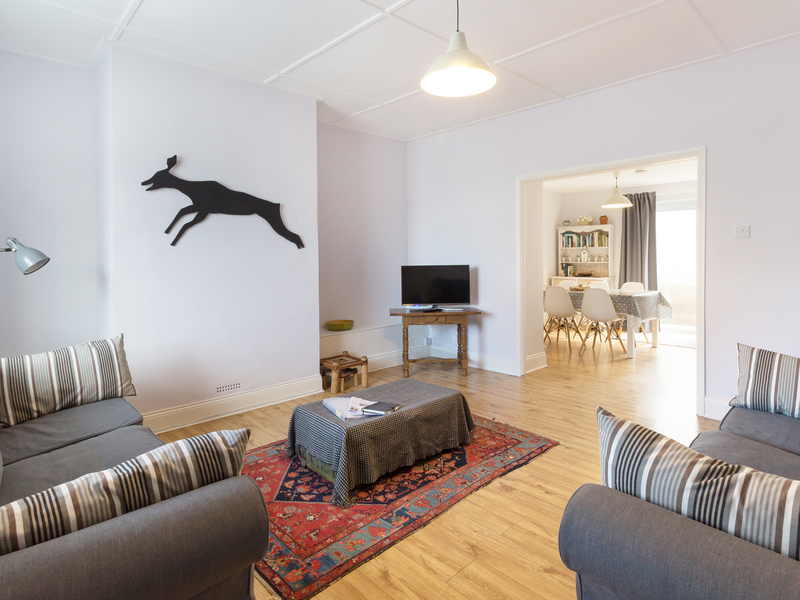 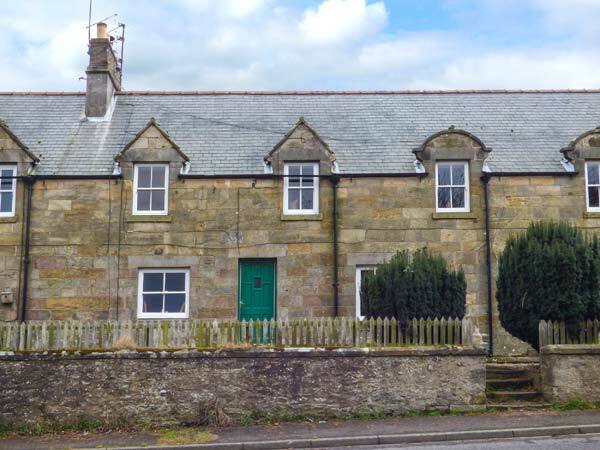 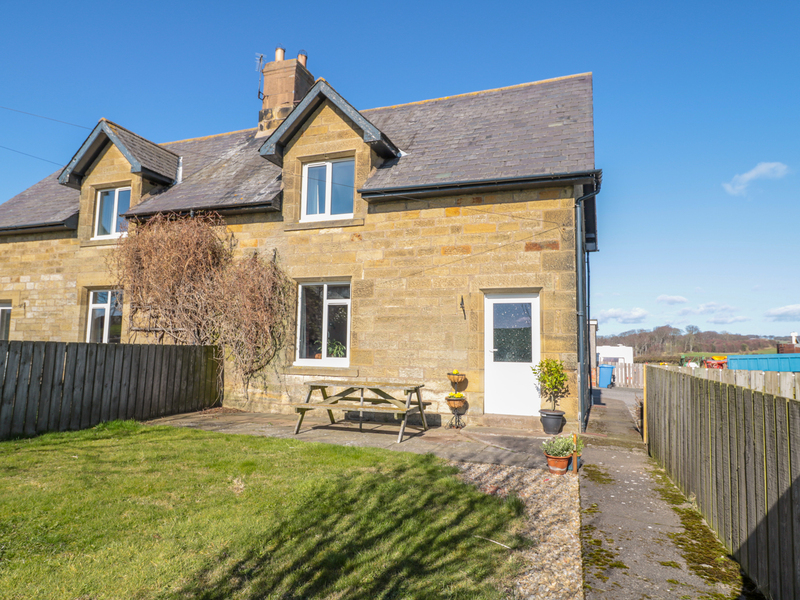 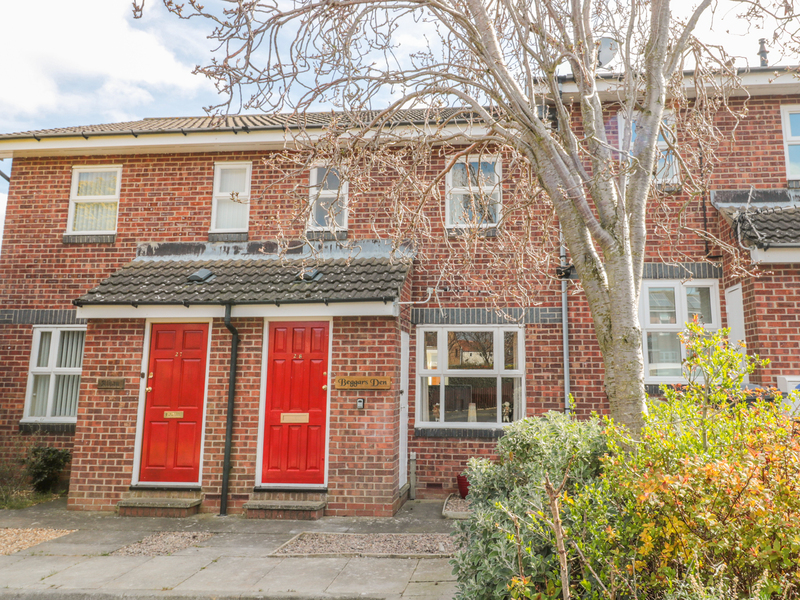 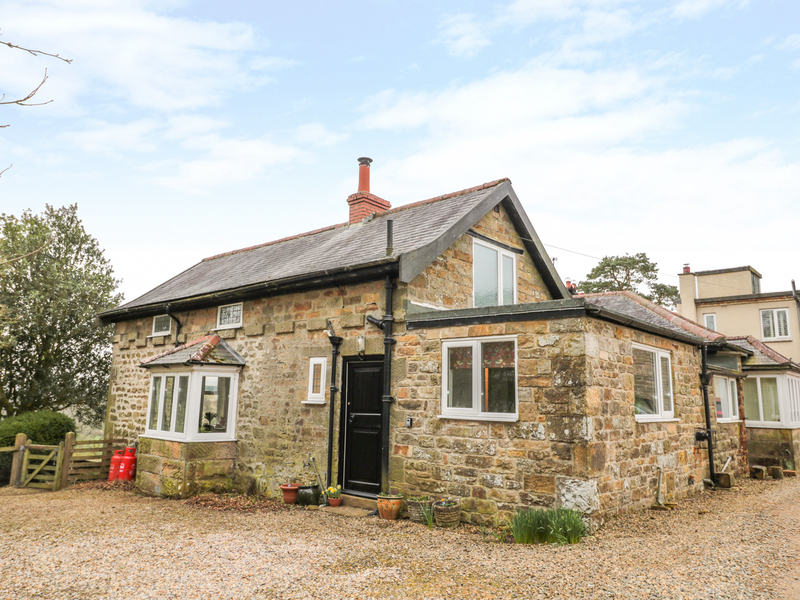 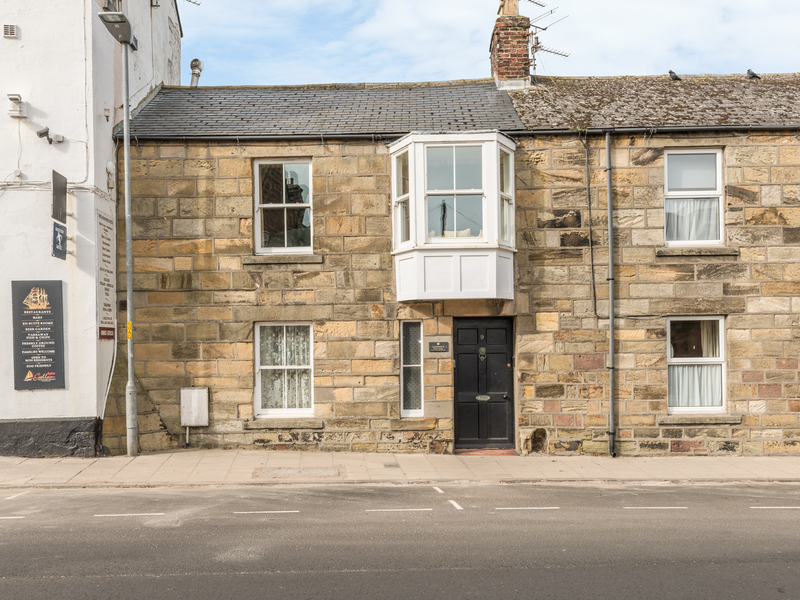 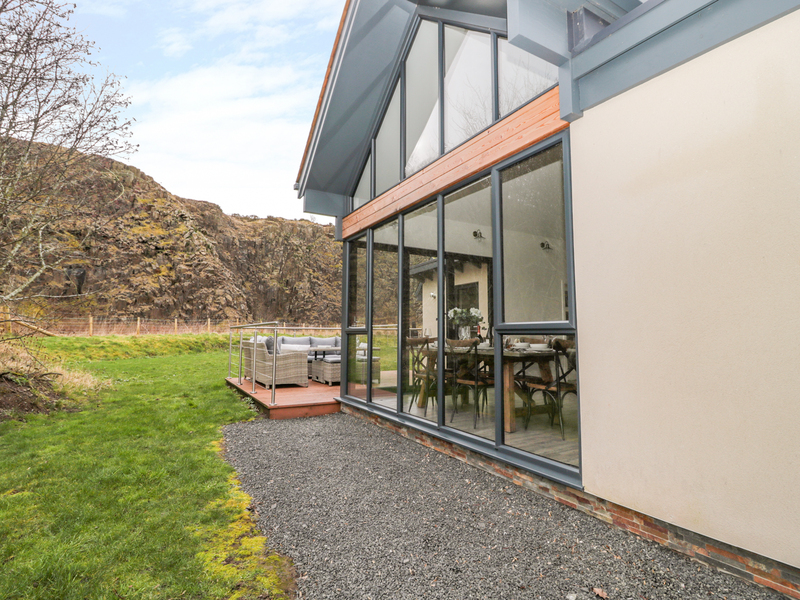 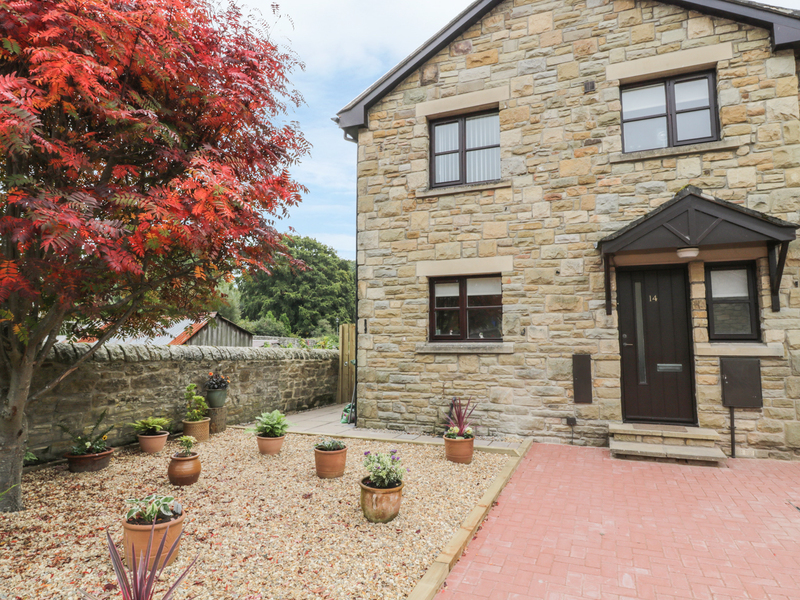 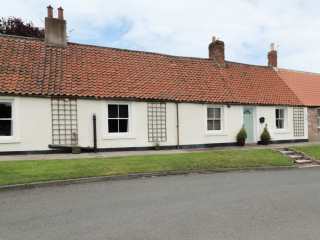 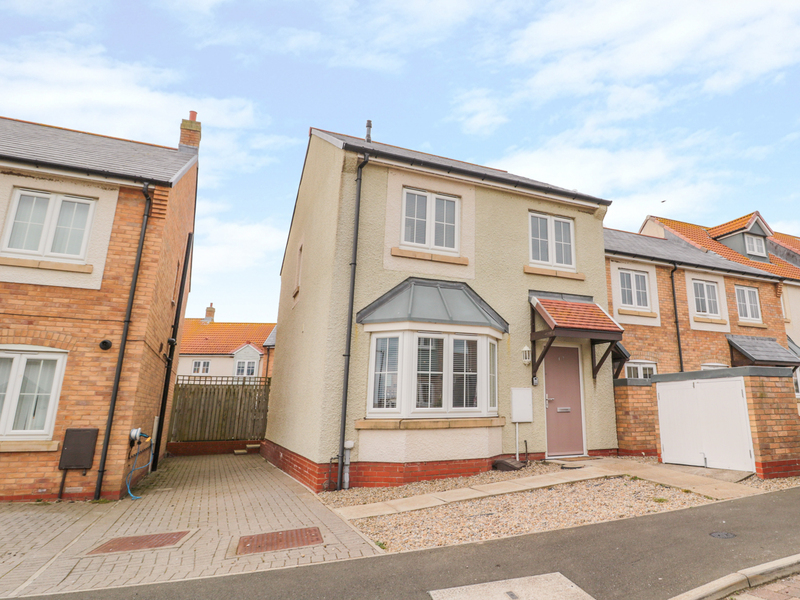 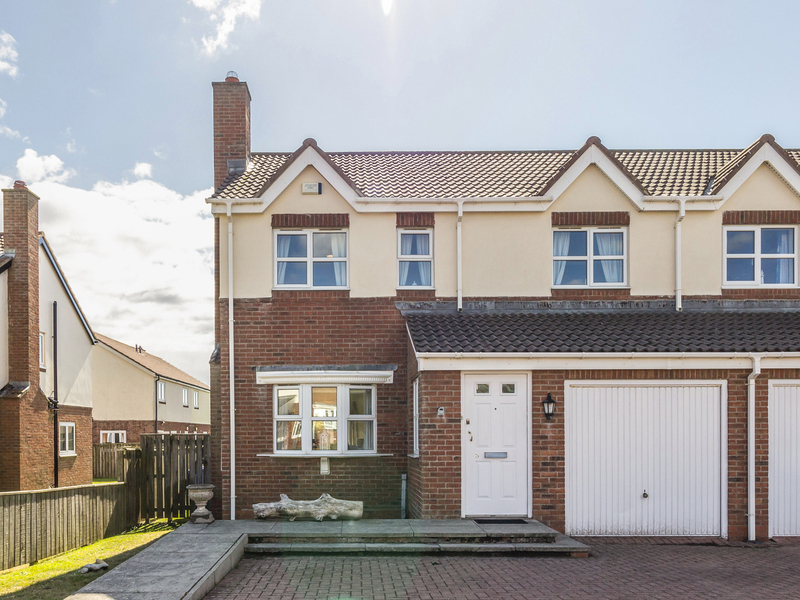 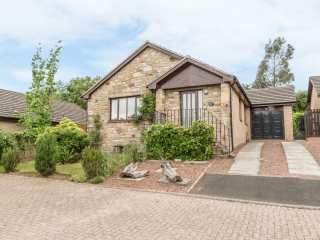 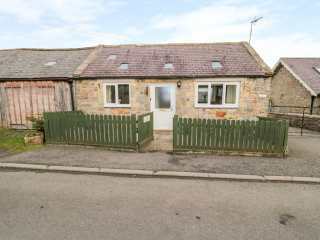 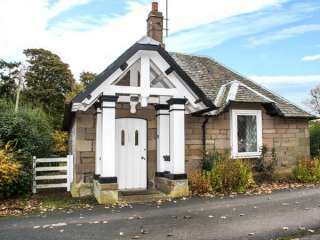 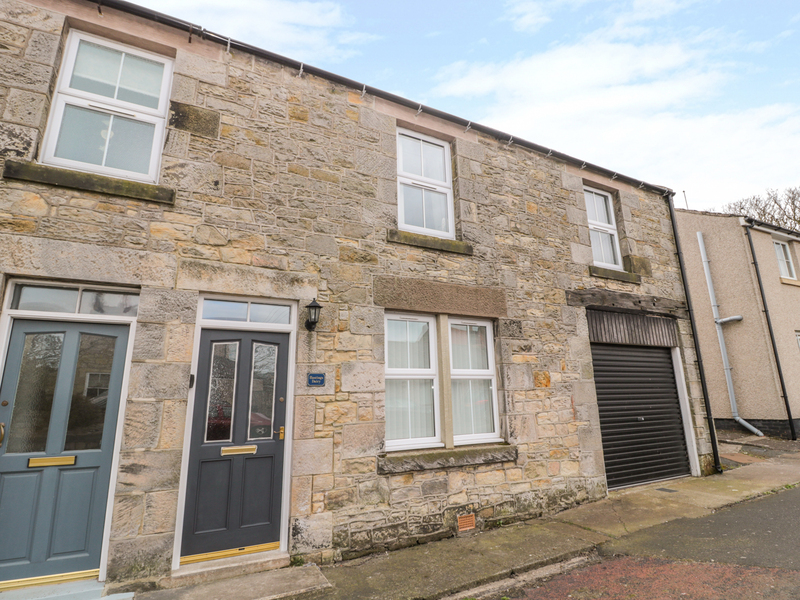 "This detached cottage is set at the entrance to the Broadmeadows Estate, five miles from Berwick-upon-Tweed, and sleeps two people in one bedroom." 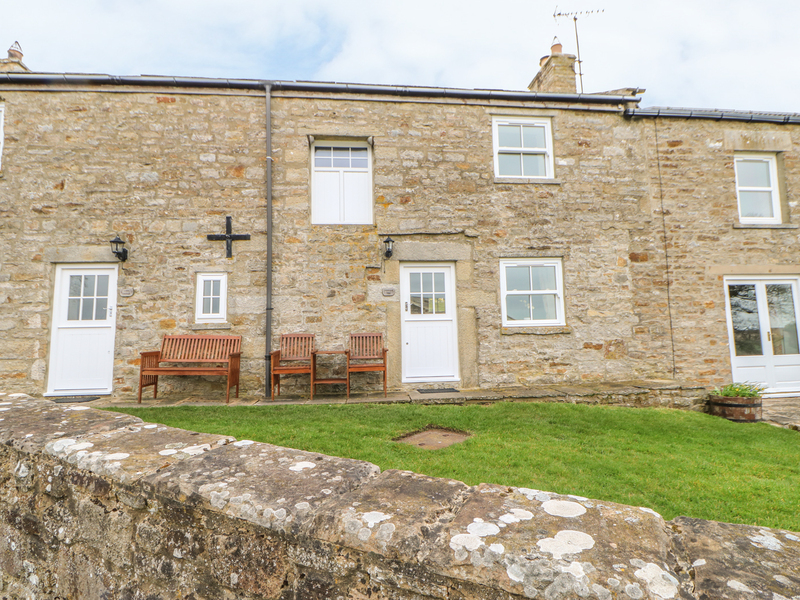 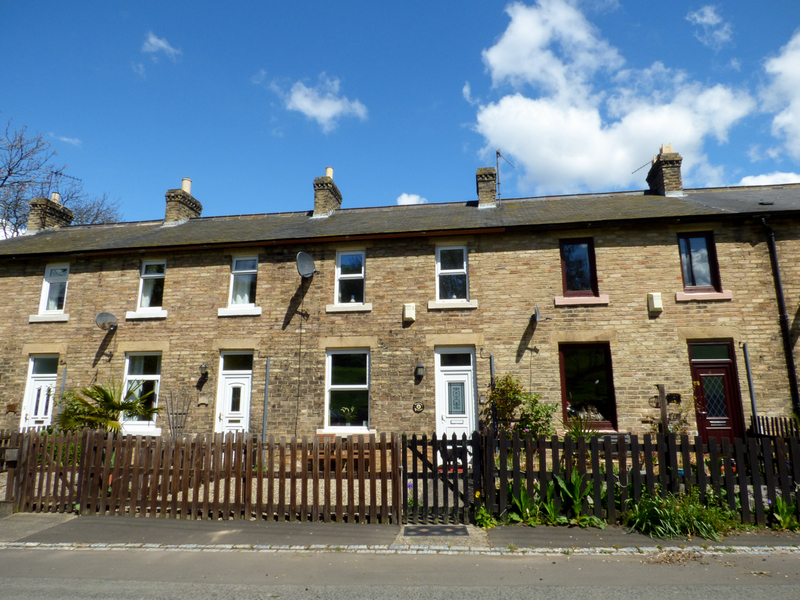 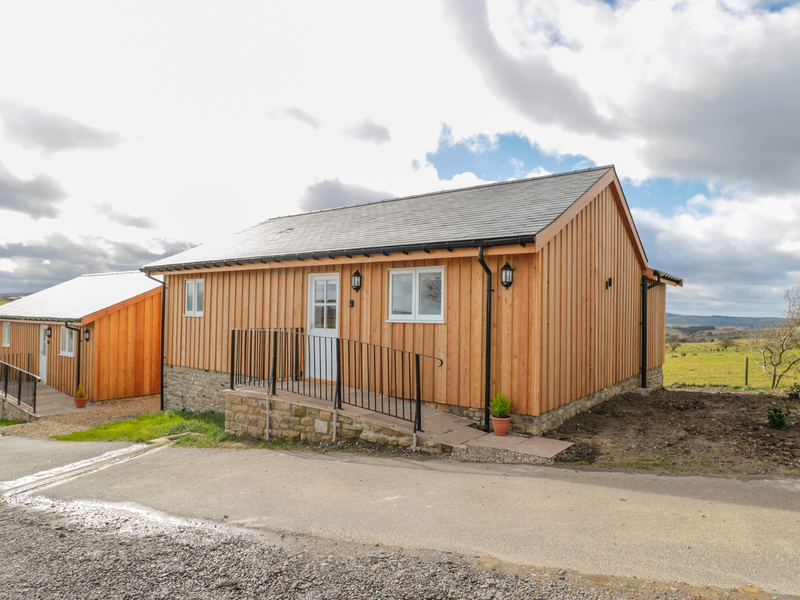 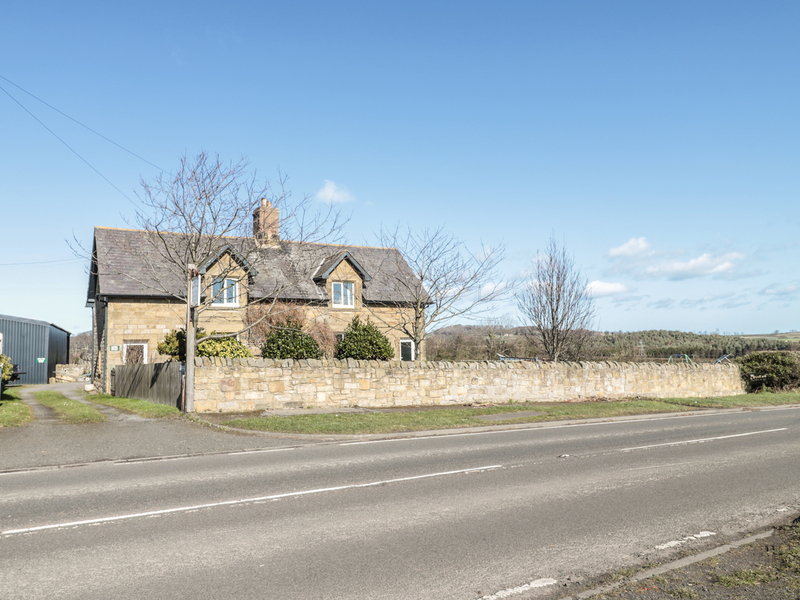 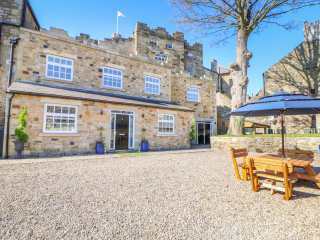 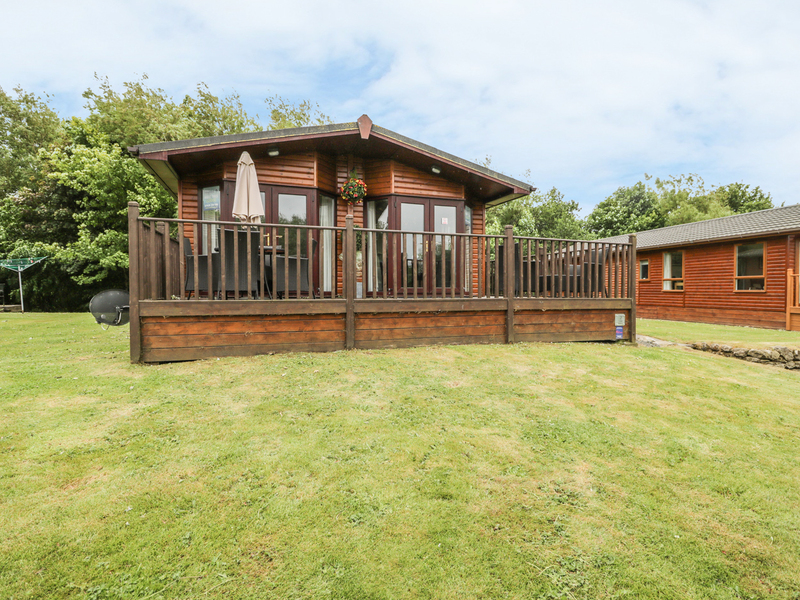 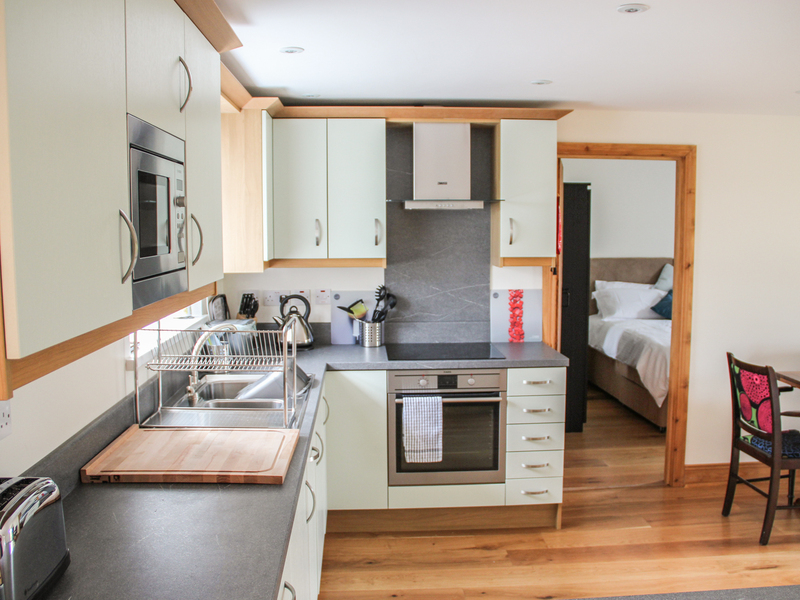 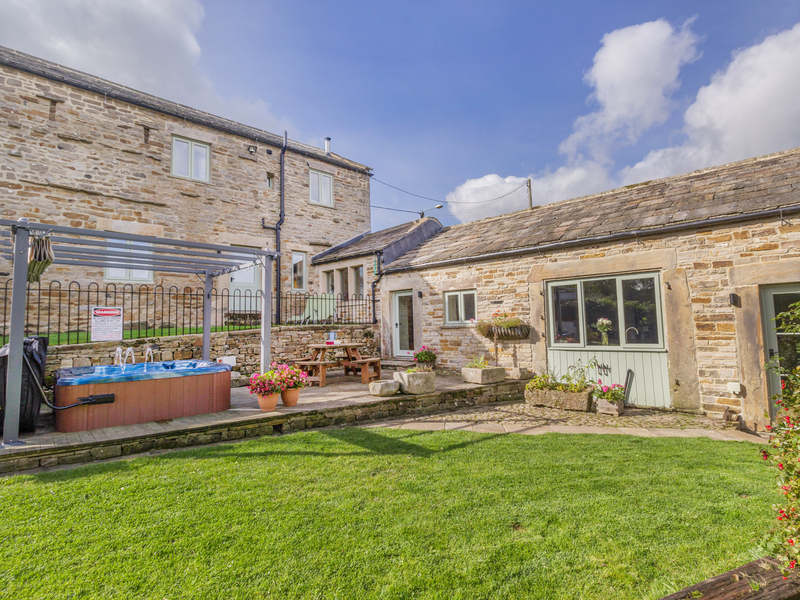 Looking for holiday cottages in Northumberland / County Durham?